If you check out any technology lover’s arsenal of gadgets, I am pretty sure it will contain pieces of kit that cover all aspects of the consumer electronics spectrum. In today’s day and age it isn’t uncommon to walk into a home office and see a desktop computer as well as a laptop or notebook, also accompanied by a smart mobile device such as Apple’s ‘Post-PC’ iPad tablet as well as the a smartphone like the iPhone. In a perfect world, all of these devices would be compatible and work seamlessly with each other, but with technology companies competing against one another, it isn’t always possible to achieve such a dream. The AirServer application, available for both Mac OS X and Windows-based machines, brings a certain level of compatibility by allowing users to mirror the display from an iOS device directly onto a large display that is attached to a Mac or PC. 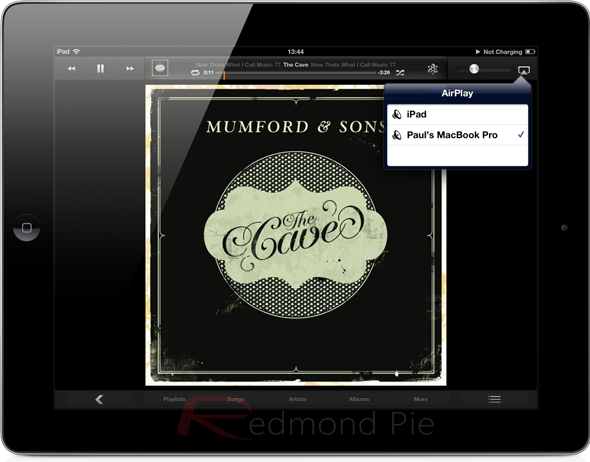 The software is compatible with any iOS device that is capable of mirroring its display and even allows the device to send its screen contents to any secondary screen that may be attached to the receiving computer. The developers of the software bill it as the "most advanced AirPlay/AirTunes receiver app on the market" that has full mirroring support. 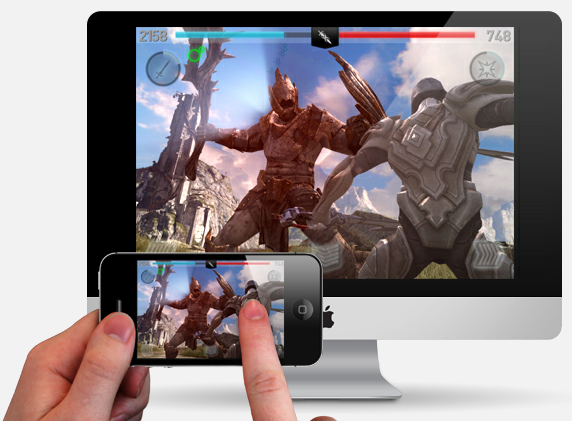 One of the great features of this app is the ability to splice together an iOS device with a Mac or PC to create a large screen gaming experience. What could be better than sending Temple Run or Angry Birds in Space to a large screen, competing side by side with a friend? The current version has a few missing components for PC users, something that will be added in the full and final release. Android users also get support with AirPlay streaming to a Mac from any Android device that is running doubleTwist+AirTwist, meaning that there is pretty much something for everyone. 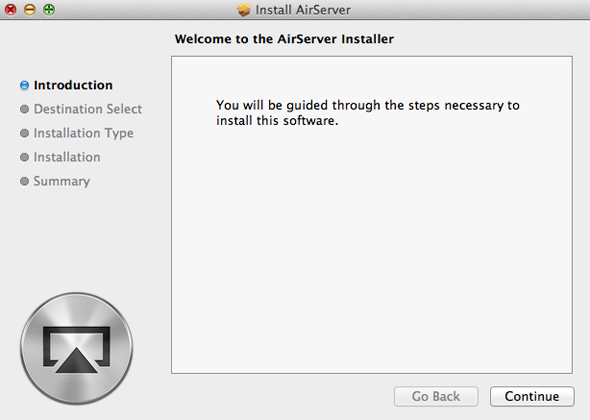 Both the Windows and Mac OS X versions of the AirServer software offer free of charge, seven day trials with free upgrades being made available to users when new versions are pushed out. Varying pricing packages are available for users who might want more than one license with pricing structures ranging from the free seven day trial all the way up to $59.99 for 25 Mac licenses. For more information about AirServer, including its features and recent updates, head on over to the official AirServer website to get all the information right from the horses mouth. Thanks, Andrew Mitchell for the heads up.